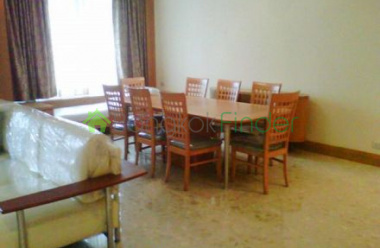 spacious luxury 2 bed 123 sqm condo Chidlom A mature residence but immaculate since it was designed and built to the highest international standards. Luxurious and elegant throughout, this is a property which matches perfectly the select neighbourhood and this two bedroom condo has space to accommodate a young family or professional couple, wuth room to spread out, dine and study. 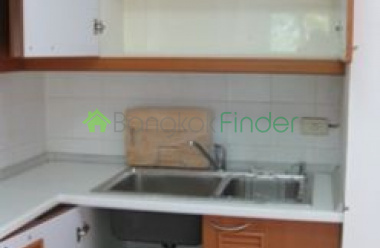 3 bedrooms 289 sqm Chidlom condo rentThis a very special home in one of the most desirable residential neighbourhoods in the city, at the heart of the Central Business District but offering the peace and quiet of a mature residential area which is safe and secure. 2 bedrooms condo 142 sqm Chidlom BTS In a very desirable neighbourhood with easy access to the diplomatic belt and the CBD, this is a very special home with loads of comfortable, quality space offering a quiet retreat from the busy city but remaining well within reach of the best the capital has to offer. 3 bedrooms 305 sqm Chitlom Sukhumvit condos Beautiful contemporary design and very spacious, this condo has three bedrooms and still has lots of privacy to relax and enjoy the great views and quiet ambience of this exclusive residential area. 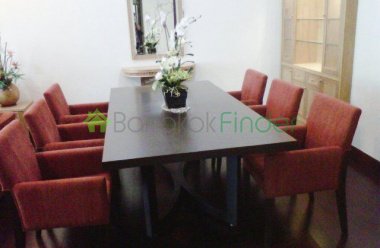 This great condo for rent has amenities within easy reach and the lovely Lumpini Park is just a jog away. Condo for rent 1 bedroom Chidlom BTS This is a very special one-bedroom, one bathroom condo in town and the only one of its kind in this prestigious building at the heart of the CBD. With green views and a quiet corner unit, it even has its own private courtyard where you can enjoy the special privacy of your own garden. 2 bedrooms 150 sqm BTS Sukhumvit condosModern, new and spacious two-bedroom condo at the Park Chidlom building, just a five minute walk to Central Chidlom and the Chidlom BTS. Fantastic facilities and high quality finish, very tastefully furnished and stellar design, and with 150 square metres available, there is lots of room to spread out and relax while maintaining your privacy. 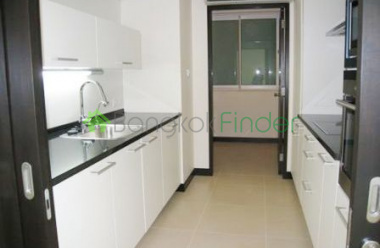 Condo for rent Chitlom 4 bed 305 sqm This beautiful, almost new condo for rent in the Ploenchit-Chidlom area includes four bedrooms and covers a gigantic 305 square metres of space with nice views. 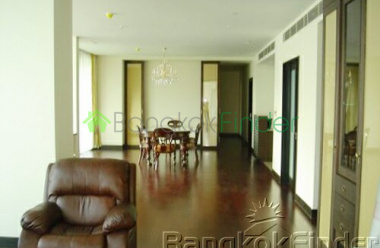 Very elegantly decorated and with tons of privacy and room to spread out, this stunning home is also near to the Chitlom BTS station, making it very attractive so near to many major attractions.